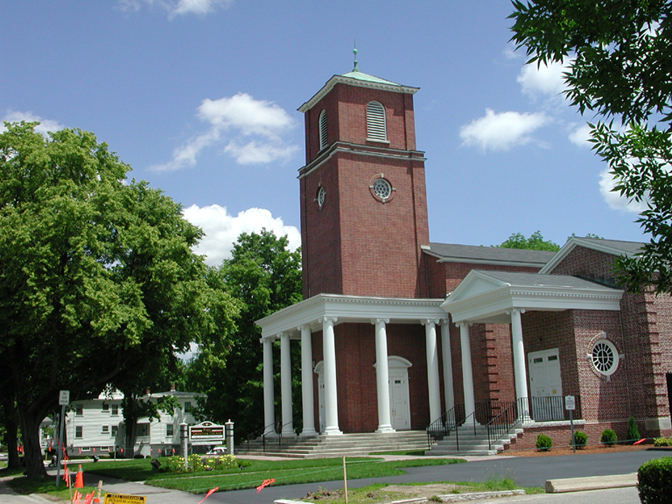 Historic Free Christian Church was first organized as the abolitionist Free Christian Society in 1846. The present building, dedicated in 1908, was recently renovated and construction of a new 2,600 square foot fellowship space is complete. In May of 2002, the church was honored with a preservation award for the elegance and integrity of the work. Shanahan worked with Free Christian through both stages of the project. 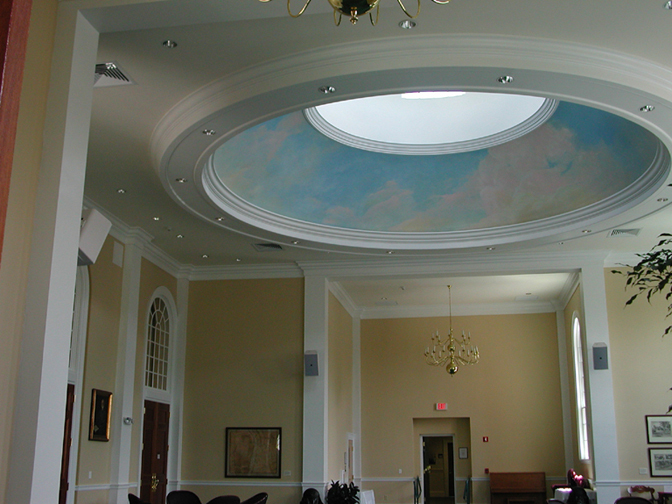 When planning the renovation of the sanctuary, Free Christian sought to provide worshipers with an ‘attractive and versatile setting for services, music, children's ministries and other large-group events.' Realizing that advanced sound and video technology can have a powerful impact on the worship experience, Free Christian had Shanahan design a system that promotes the vibrant spirit and diversity of the music and presentations. Speaker selection was a challenge because of the large structural columns and the necessary visual considerations in a historic building. 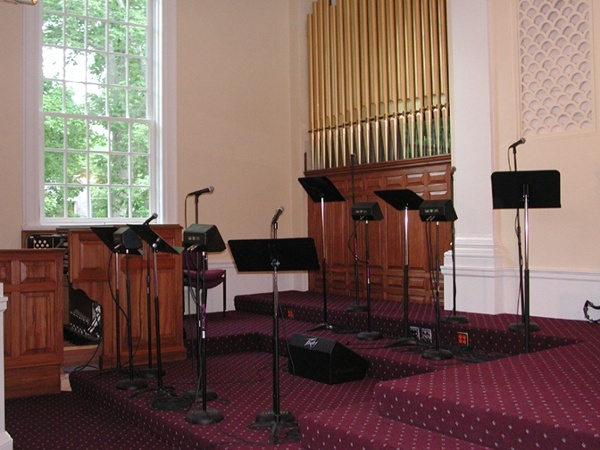 The only way to get good coverage, adequate sound pressure levels and enough bandwidth for contemporary worship was to use multiple speakers. 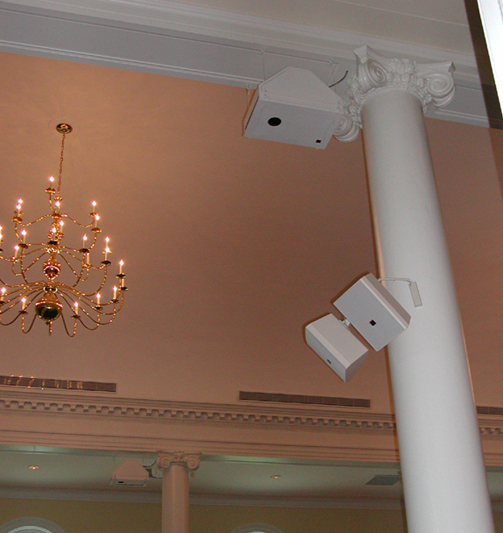 Shanahan installed JBL Control 28 speakers on the columns and placed subwoofers above them on the soffit. 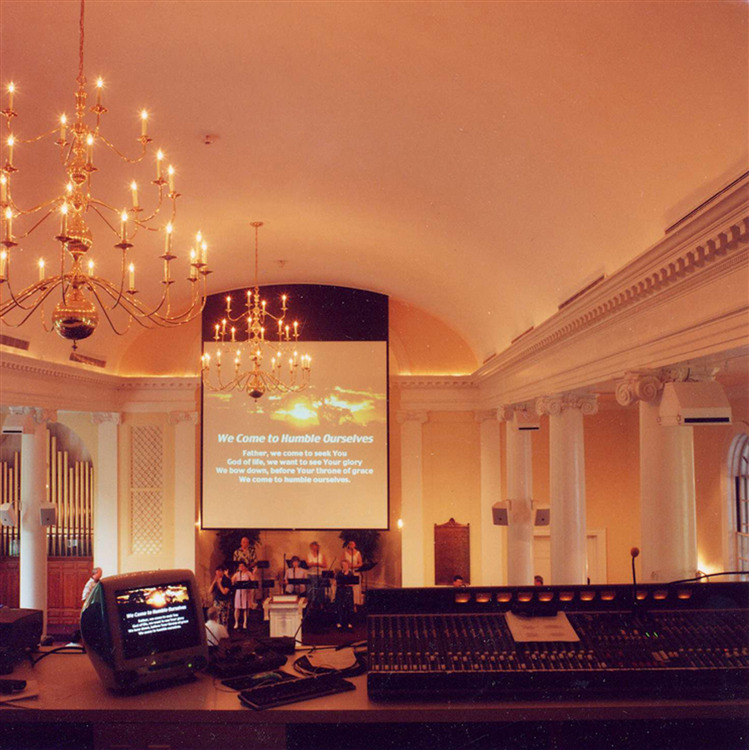 Multiple floor boxes and Hotspot monitors were installed on the platform and a large mixing console is positioned on the balcony. The custom projection screen is 26 feet high and 14 feet wide. The Mitsubishi X400 projector with Buhl lens is 65 feet away on the balcony. The new fellowship hall features a simple JBL sound system with overflow capabilities from the main sanctuary system.